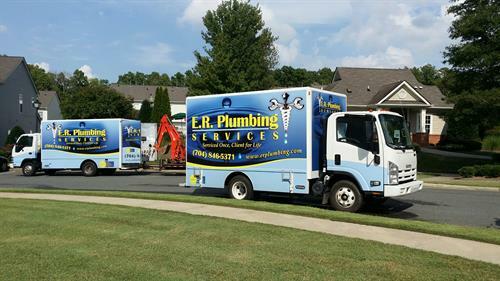 “Thank you for taking the time to look over what we have to offer. My hope is that we can be of service to you, your family and friends for years to come. 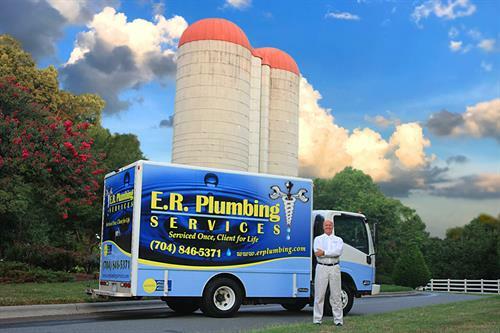 My name is David Parker, and I have been in the plumbing business for three decades. 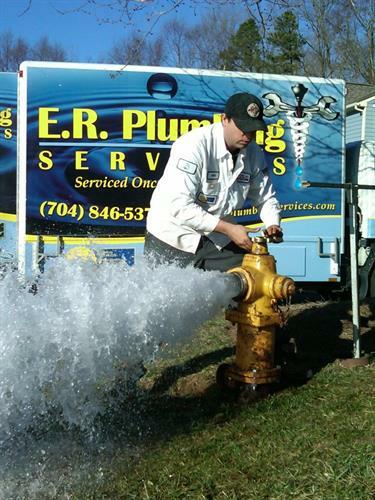 I have extensive knowledge in all aspects of the plumbing trade. 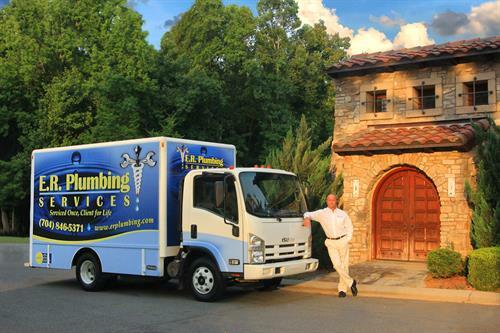 We provide plumbing services to residential, commercial and industrial clients. 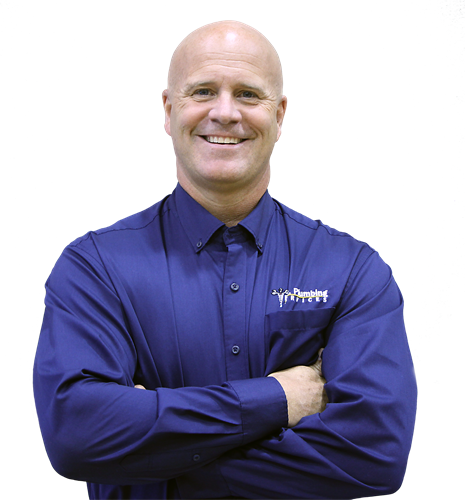 I currently hold a Master PI License for the states of North and South Carolina and have been in business here since 1997.